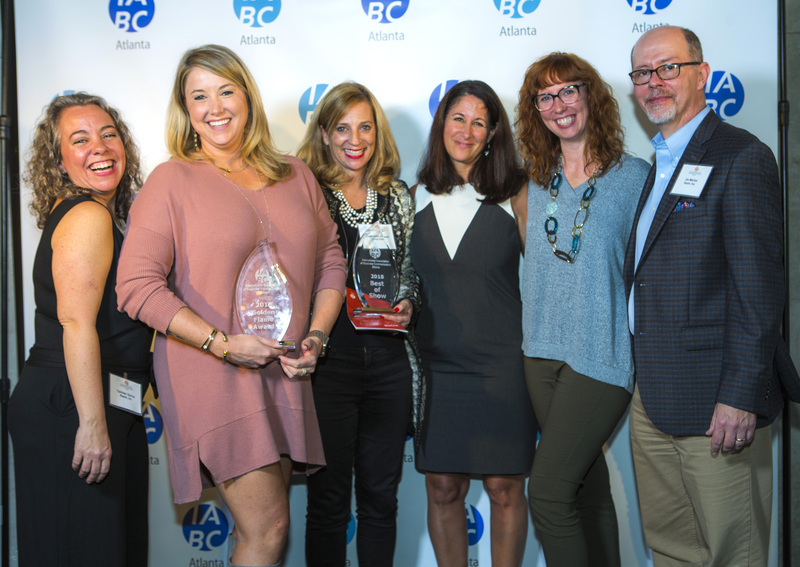 IABC Atlanta’s 2019 Golden Flame Awards offers communicators the opportunity to gain local recognition for exceptional work through a peer-based panel of independent, international judges! 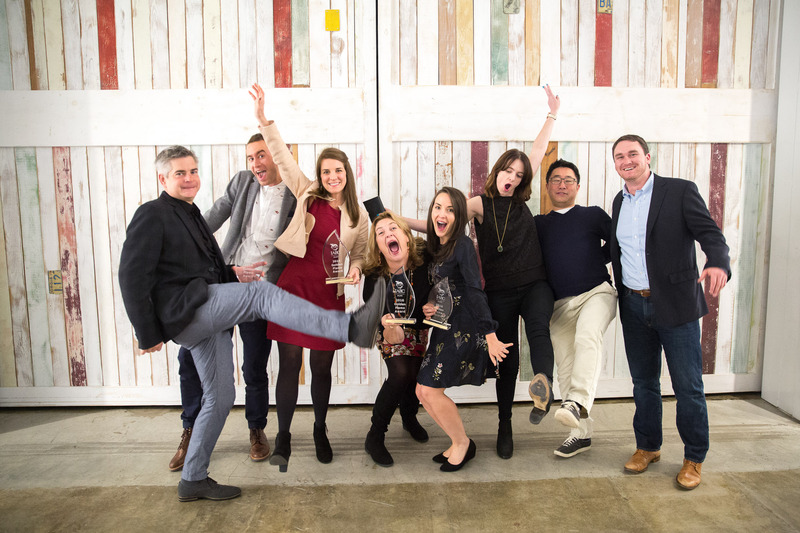 Review the 2019 Golden Flame Call for Entries to choose from 28 categories across four divisions, which are aligned with IABC’s international Gold Quill awards program to give you a chance to ladder up to the next competition without rewriting your plan. Each entry will be judged on its own merits, not judged against other submissions. The awards criteria are based on IABC’s Global Seven-Point Scale of Excellence. All entries will receive valuable feedback from IABC International’s team of Blue Ribbon Panelists. 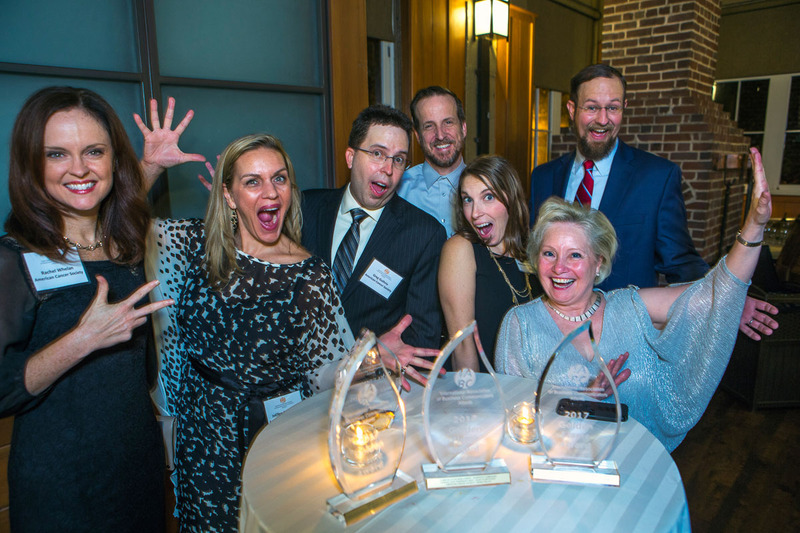 After reviewing the entry instructions provided above for your division(s), click through to IABC’s awards website and get started. Once you begin your entry, you have the option of stopping, saving your work and completing it later. Please note that you will need to submit and pay for your entry using two different platforms!